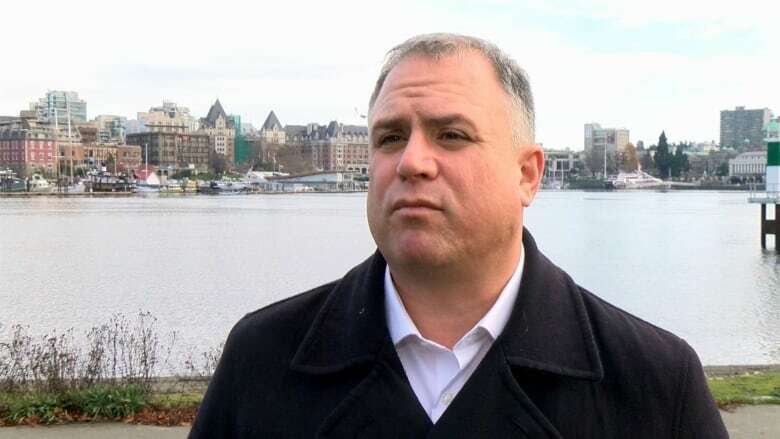 A Vancouver Island MP is hoping the federal government will pass his private member's motion that would create legislation to keep plastic pollution out of Canadian waters. 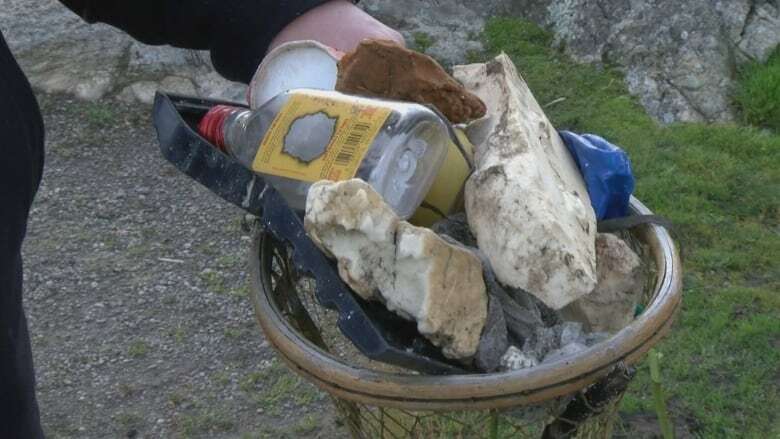 "People are counting on elected officials and their leaders to ... demonstrate their commitment to future generations [by] protecting our environment and ensuring that we don't leave them a pile of garbage for them to clean up," said Gord Johns, MP for Courtenay-Alberni. Scientists with the Vancouver Aquarium say the average Canadian uses up to four times their body weight in throw away plastics every year. Enough of it is ending up in oceans, lakes and rivers that plastic is being found in shellfish and even drinking water. In November 2017, Johns tabled a private member's motion, M-151, which would create a national strategy to combat plastic pollution. It came a year after a Korean cargo ship, the Hanjin Seattle, lost 35 shipping containers in the ocean off Tofino. Volunteers did most of the clean-up. 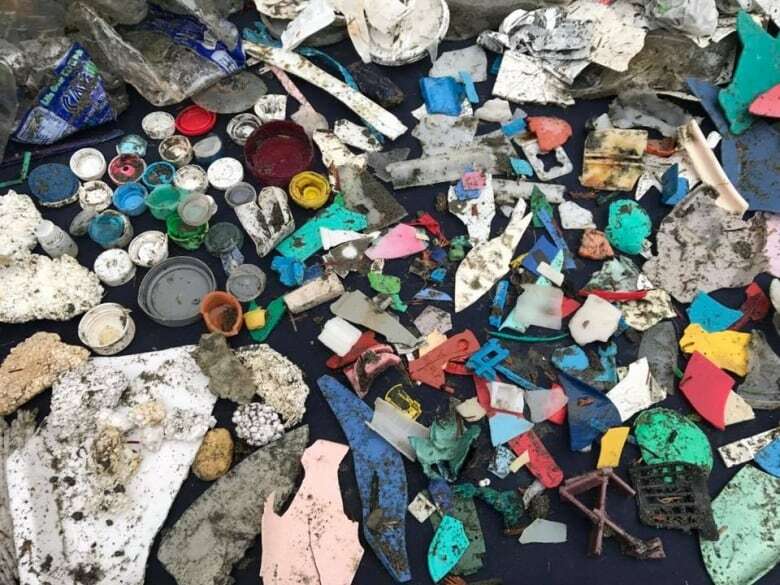 Environmentalists like David Boudinot, who studies ocean plastic pollution for the Surfrider Foundation, an environmental stewardship group, says there needs to be more support for communities taking on the crush of plastic in marine environments. "I think what this motion will do is to really kind of cut through some of the red tape and make it easier for those who have boots on the ground to respond," Boudinot said. Johns' motion is based on a report from the University of Victoria's Environmental Law Centre, which makes seven recommendations to address marine plastic pollution. They include making producers more responsible for what they create, along with regulating single-use plastics like bags, cups and straws. The private member's bill will have its final debate on Monday in Ottawa, with a vote likely to happen after Question Period on Wednesday. Johns noted than less than two per cent of private members' motions or bills such as his pass. He's risen in the House of Commons 63 times to speak to the bill, and says he has support from opposition parties, but is uncertain about the federal Liberals. "They haven't indicated whether they're going to support it or not," he said. "They talk a good game." In June, Prime Minister Justin Trudeau announced at the G7 meeting in Quebec that Canada would join a plastics charter with France, Germany, Italy and the U.K. It addresses pollution created by single-use plastic items. Canada committed $100 million to the charter, but environmentalists criticized it, saying its provisions are non-binding. The only Canadian legislation addressing plastics pollution is a law concerning microbeads, which are plastic beads less than 5 mm in size used in toiletries and toothpaste. Earlier this year, a law came into effect prohibiting the manufacture and import of all toiletries that contain the tiny balls.